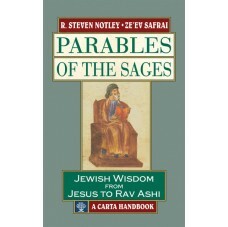 This innovative work provides the reader with a complete anthology of the parables which appear in the literature of the Tannaim and the earliest Amoraim. Parables, short stories with moral insight and a clear aim, are among the finest literary creations we possess from antiquity. Indeed, the parable served as an important tool for the sage who felt it important to instruct the public about current life or to present solutions for problems in the interpretation of the Bible. This is the first publication of a complete anthology of the parables of the Tannaim. The parables are explained literally—their social, cultural, linguistic and historical background—to allow them to stand on their literary merits. 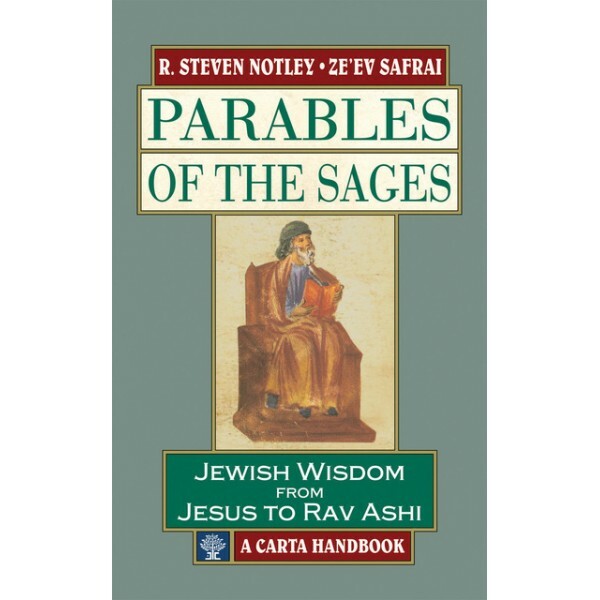 The background for the parables of the New Testament is to be found in the world of Israel’s Sages, and where pertinent, the parables associated with Jesus are noted.